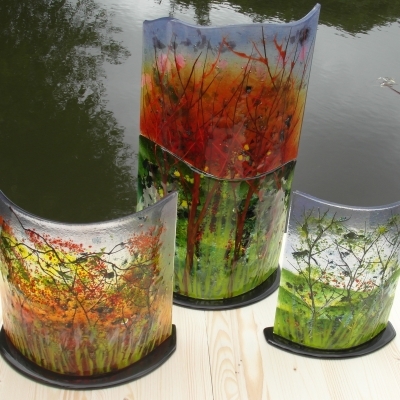 Handmade, canal inspired, fused glass by artist Kathryn Webley. 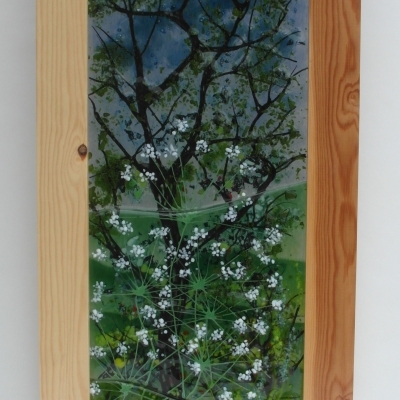 All art work is made aboard Narrow boat ‘The Pod’ moored on the Chesterfield Canal. 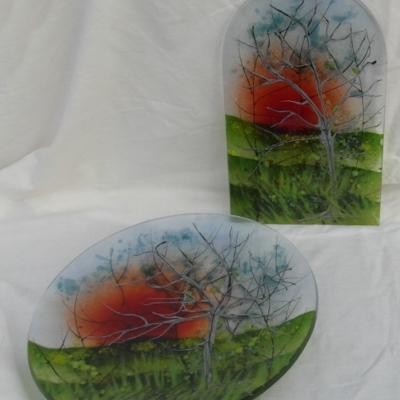 Pieces include sculpture, pictures, plates, dishes and wall hangings. Commissions also taken, including for unique bespoke windows.